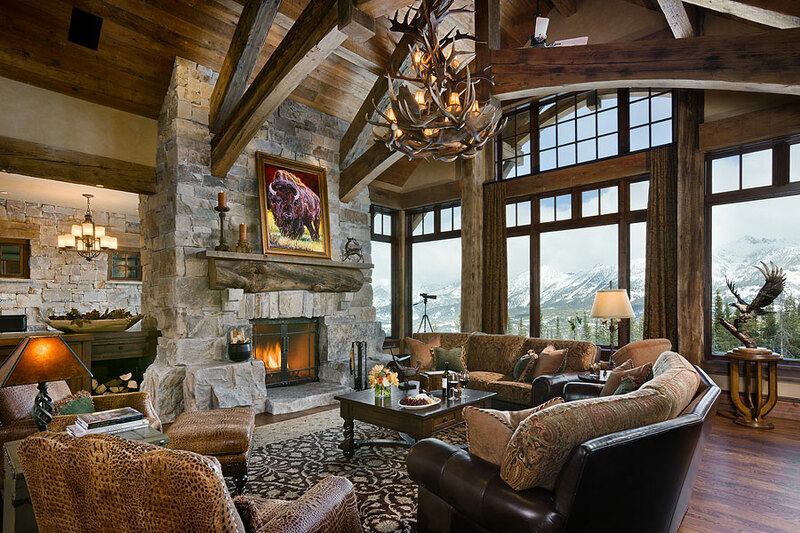 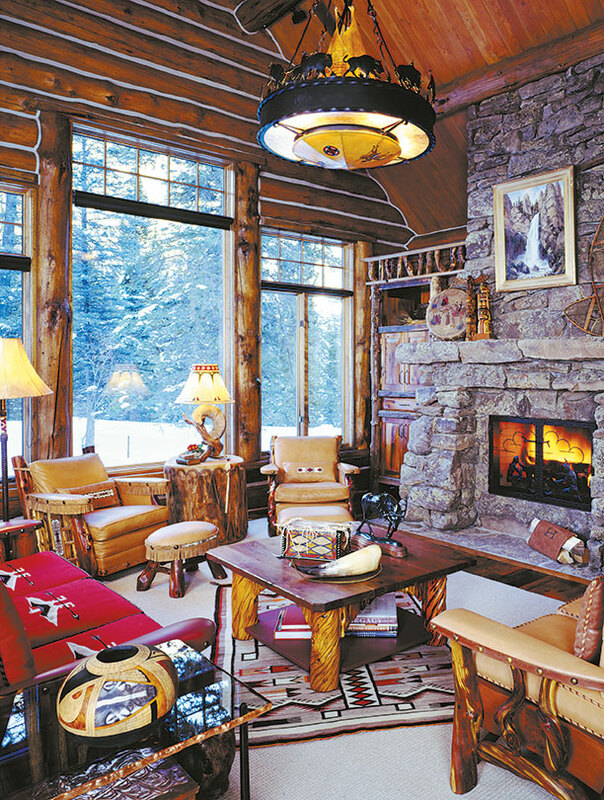 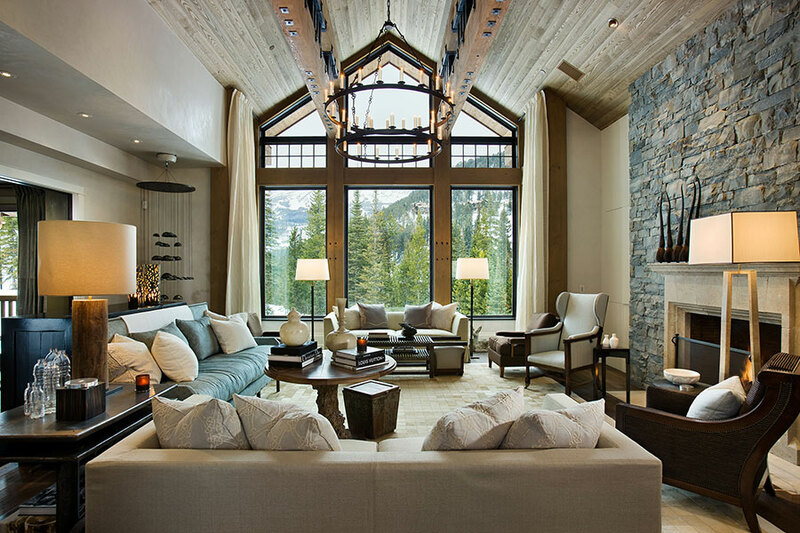 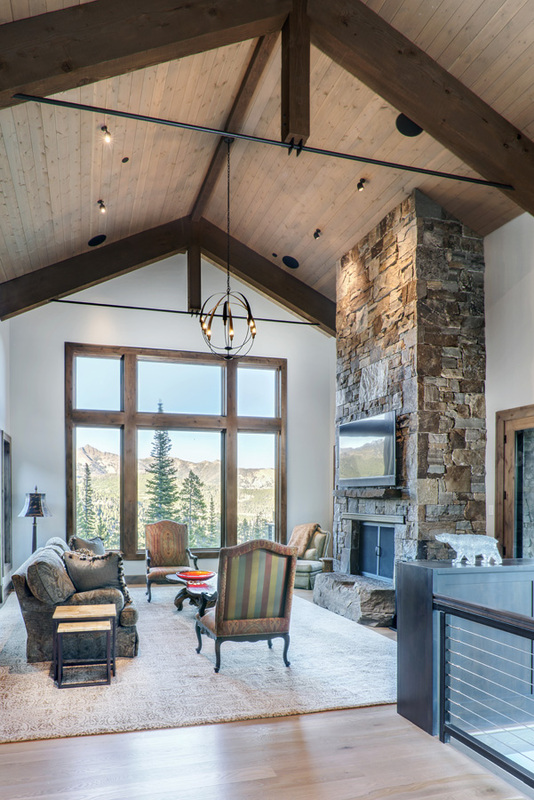 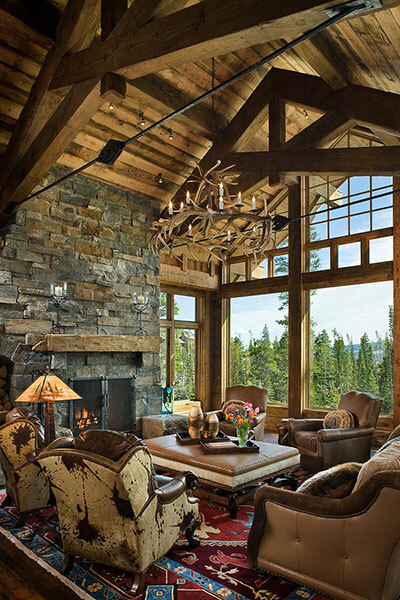 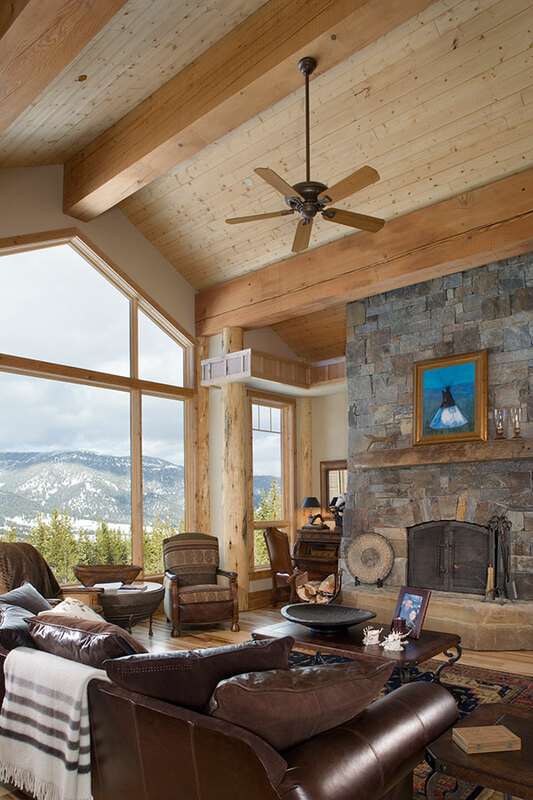 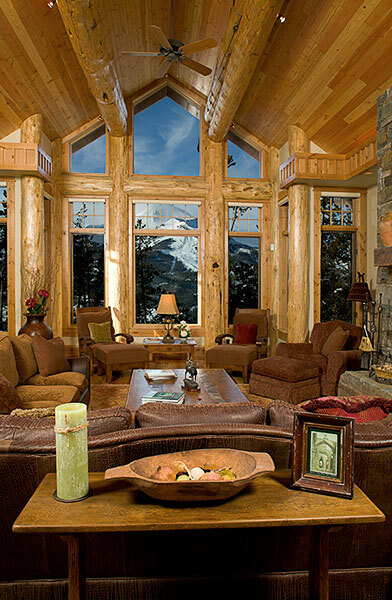 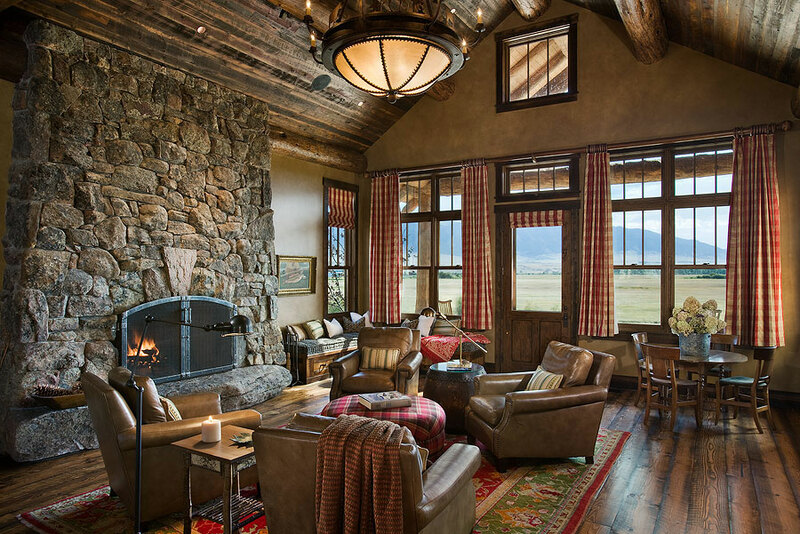 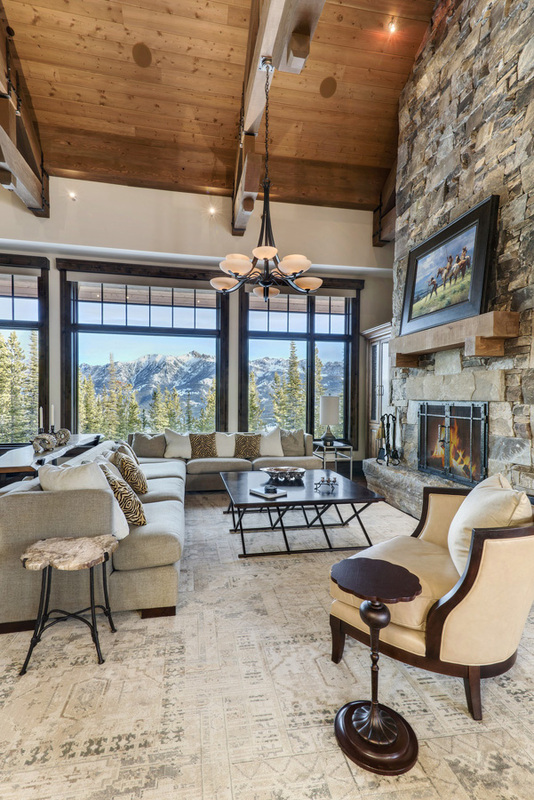 Great rooms in Big Sky are often a reflection of the incredible environment just beyond the floor-to-ceiling windows. 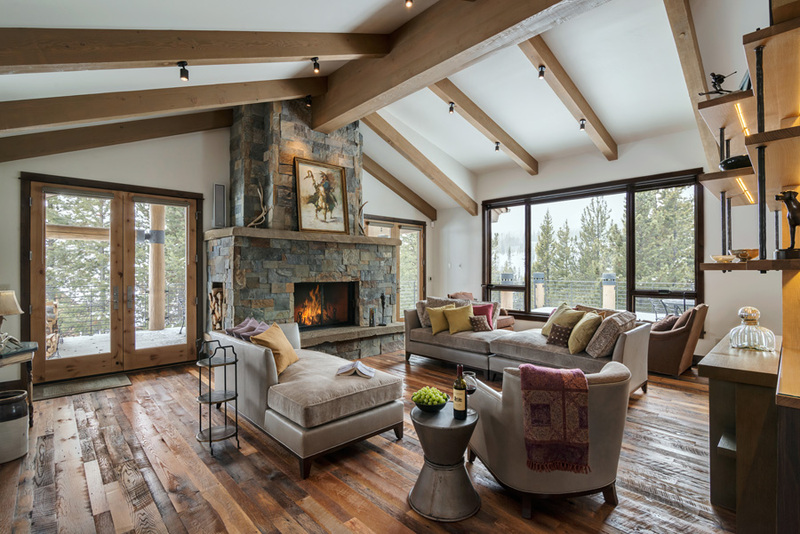 Vaulted ceilings lend a vastness to the room and custom flooring—from marble to exotic wood and captivating combinations—often link the space to the great outdoors. 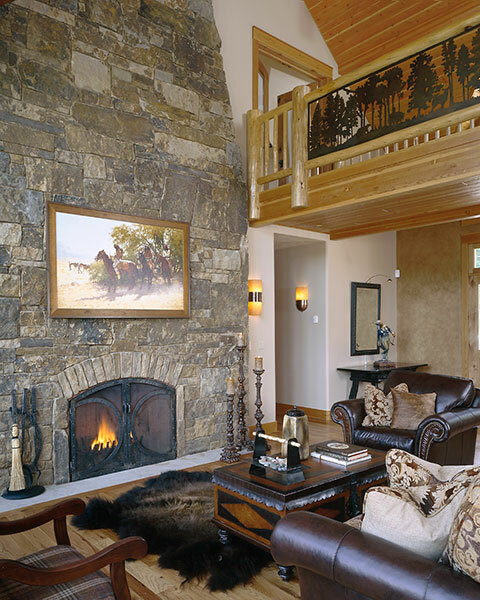 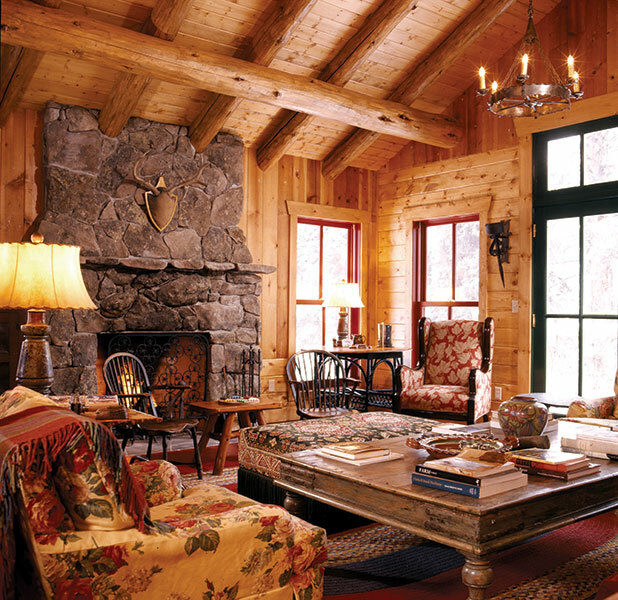 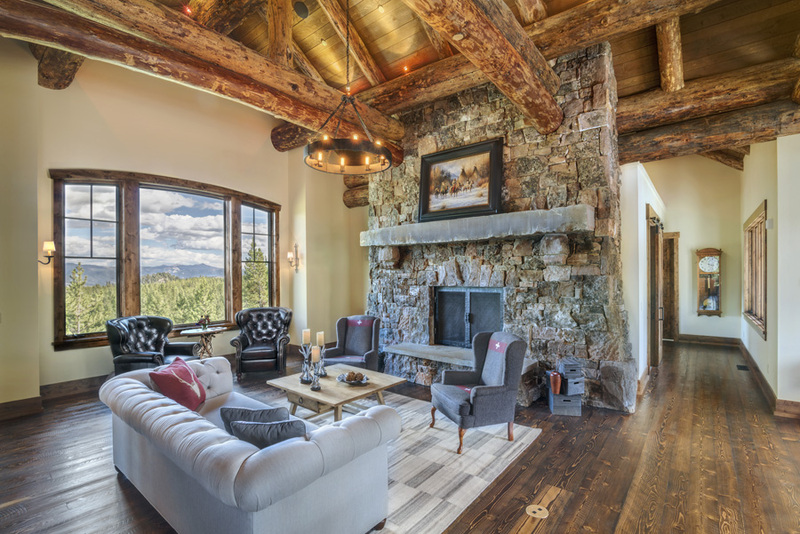 Exposed trusses and fireplaces too, often with full masonry, can add dramatic flair to our great rooms. 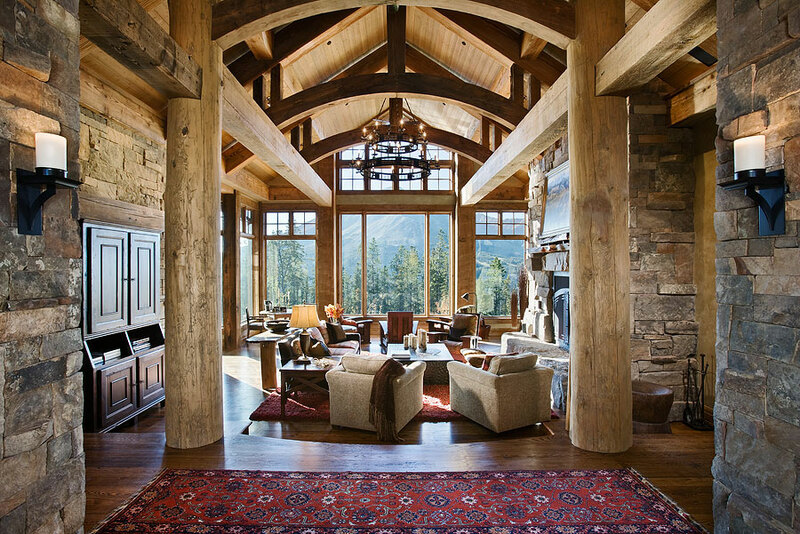 Scroll through the images to view some of our impressive great rooms.